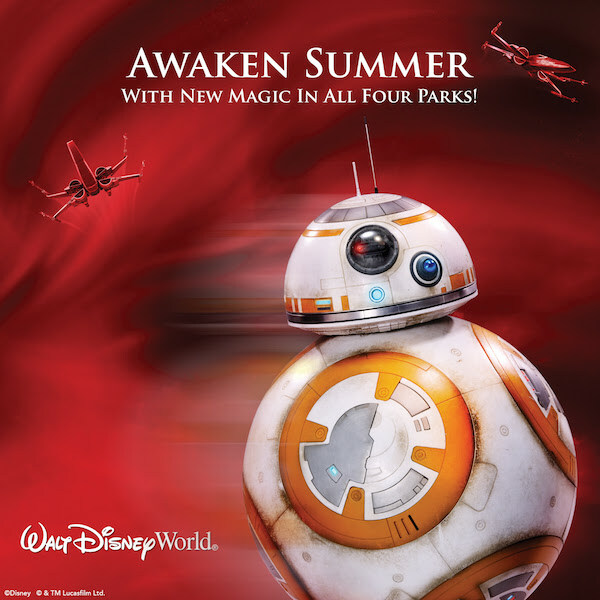 Only at Disney’s four can’t miss Theme Parks will you discover a summer unlike any other—filled with new and immersive experiences that will soon bring you to worlds you could only imagine. At Disney’s Animal Kingdom® Theme Park, the magic of nature will come to life during Rivers of Light and other incredible nighttime experiences. At Disney’s Hollywood Studios® the Force will be unleashed with the all-new Jedi Training: Trials of the Temple and Star Wars Launch Bay. At Epcot®, Frozen® is arriving with new immersive journeys on Frozen Ever After and the Royal Sommerhus. At Disney Springs™, the new eclectic mix of boutiques, eateries and entertainment is expanding all throughout the summer. With even more new and exciting experiences coming to Magic Kingdom® Park and Disney’s Blizzard Beach® Water Park, this unforgettable summer has something for everyone! 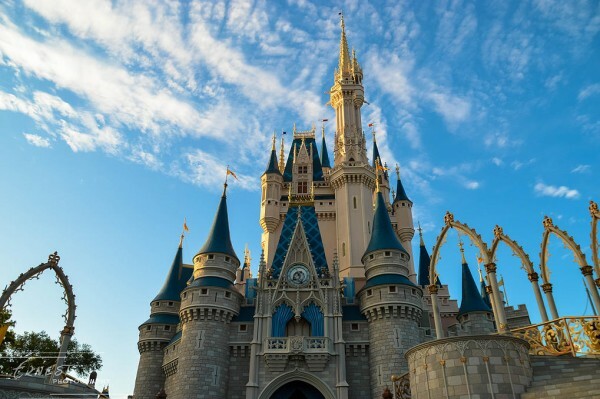 This entry was posted on March 14, 2016 at 9:32 am and is filed under Discounts & Offers, Disney Deals & Offers, Disney News, Disney Vacation Planning, Travel, Walt Disney World. You can follow any responses to this entry through the RSS 2.0 feed. You can leave a response or trackback from your own site.